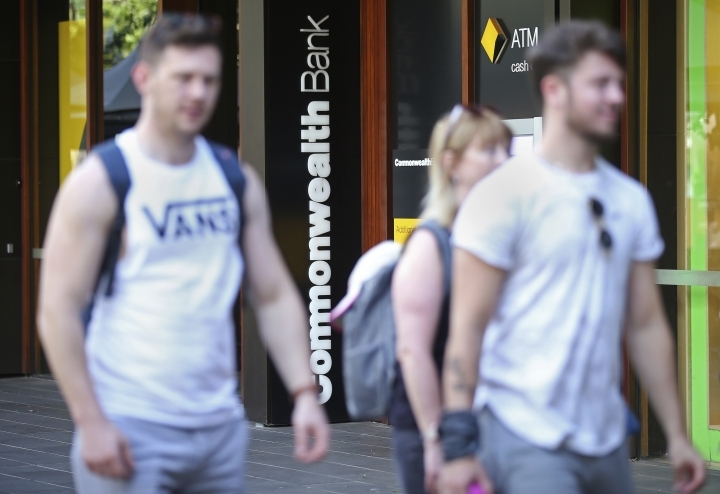 CANBERRA, Australia — The Commonwealth Bank of Australia recorded a drop in statutory net drop in its latest half-year to 4.6 billion Australian dollars ($3.3 billion) on Wednesday as the nation's biggest lender was hit by costs for misconduct, lower profit margins and a downturn in the housing market. The profit for the six months ending Dec. 31 was 6 percent down from the AU$4.9 billion earned in the same period a year earlier. But the banks' preferred measure — cash profit, which excludes one-off gains and losses — rose 1.7 percent to AU$4.68 billion ($3.35 billion). The Sydney-based bank's operating income was down 1.9 percent to AU$12.4 billion ($8.9 billion). Chris Weston, chief researcher at brokerage Pepperstone, said the result was lower than the market had expected. Banking stocks led the Australian share market higher on Wednesday. The banking sector enjoyed its largest gains in a decade on Tuesday after the release of a scathing report by a government-commissioned inquiry into misconduct in Australia's banking and financial services industry. The report's demands for reform proved milder than the market had expected. 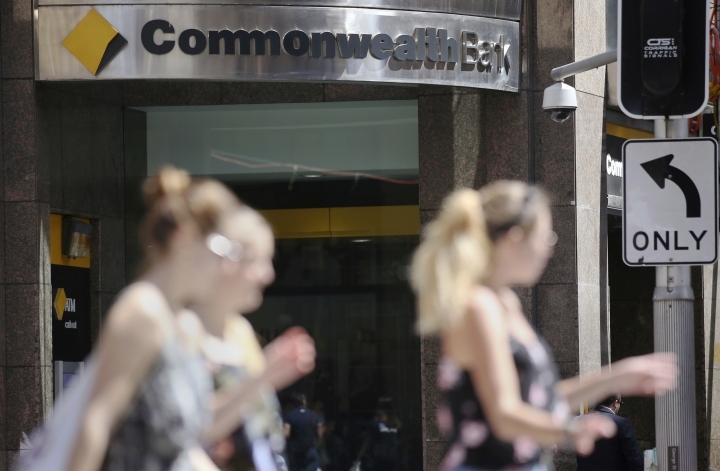 It referred the Commonwealth Bank to regulators for investigation of 12 potential breaches of criminal or civil laws. 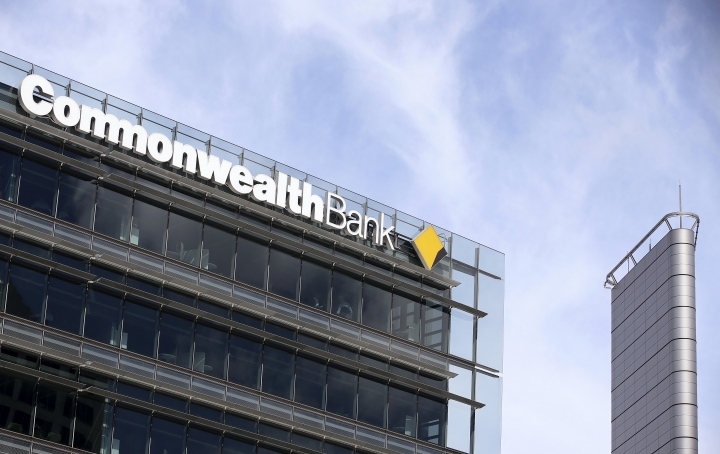 The bank set aside AU$121 million (87 million) in the last half for remediation of past misconduct and AU$200 million ($143 million) to cover potential costs arising from the spinoff of the Commonwealth's wealth management and mortgage broking businesses, which is to be completed this year. The bank also set aside AU$375 million ($269 million) to pay an AU$700 million fine for failing to comply with measures to prevent money laundering and terrorism financing. The bank negotiated the fine with the Australian Transaction Reports and Analysis Center, the government's financial intelligence agency better known as AUSTRAC, to resolve a civil Federal Court case that began in 2017. Bank chief executive Matt Comyn said the bank was "rebuilding trust and confidence in the organization." The bank had handed over to the misconduct inquiry more than 22,000 documents and 70 witness statements. It also reviewed more than 16 million documents as a result of the yearlong inquiry. 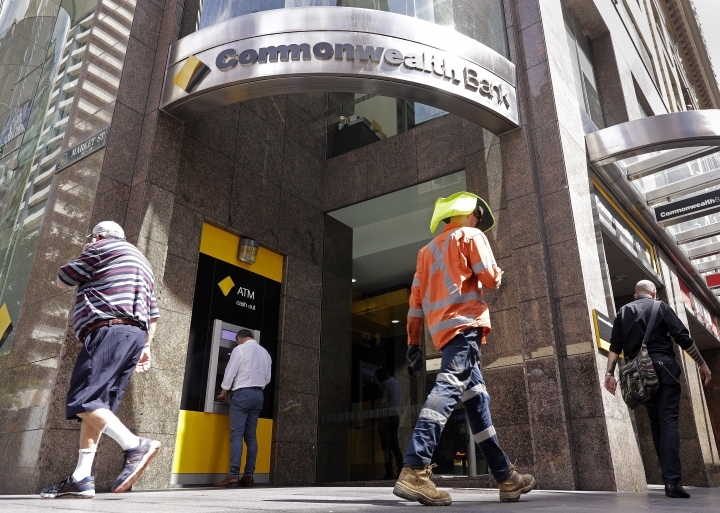 "CBA continued to deliver strong core business outcomes in challenging period," Comyn said in a statement. "There is much work ahead as we understand the implications and implement the recommendations" of the inquiry, he added.